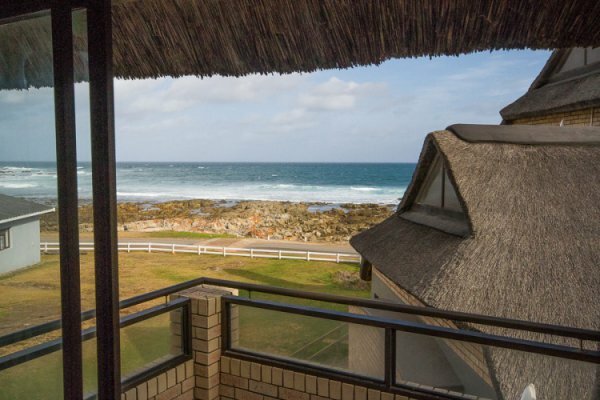 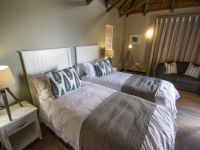 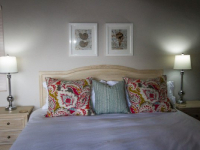 Little Rock Guesthouse is a gorgeous bed & breakfast beach getaway tucked away at Jongensfontein – a small, picturesque seaside hideaway near Stilbaai in the Western Cape. 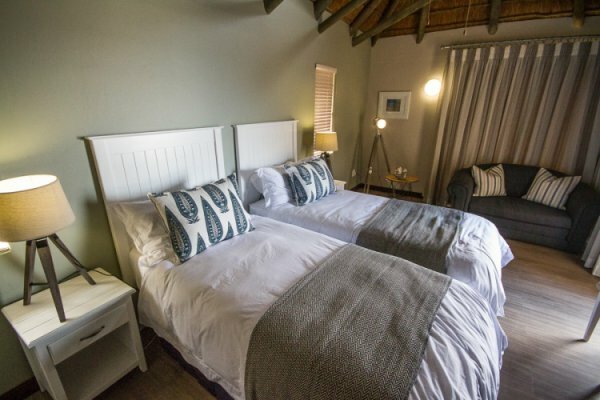 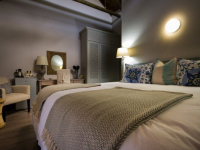 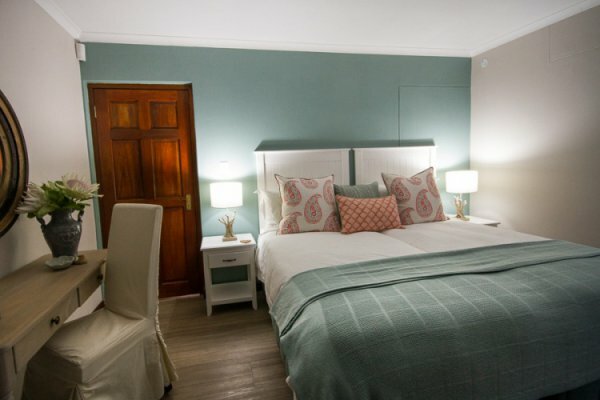 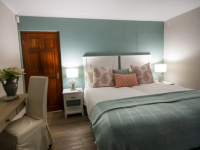 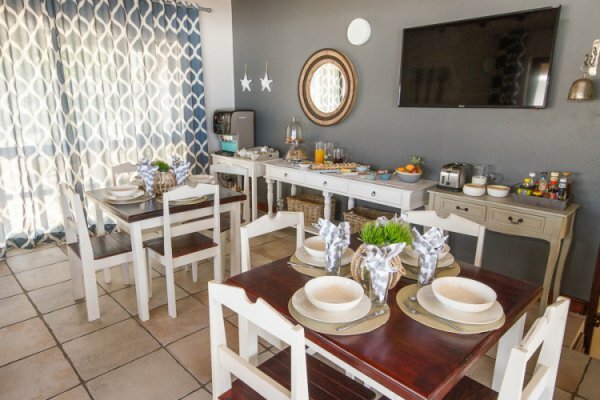 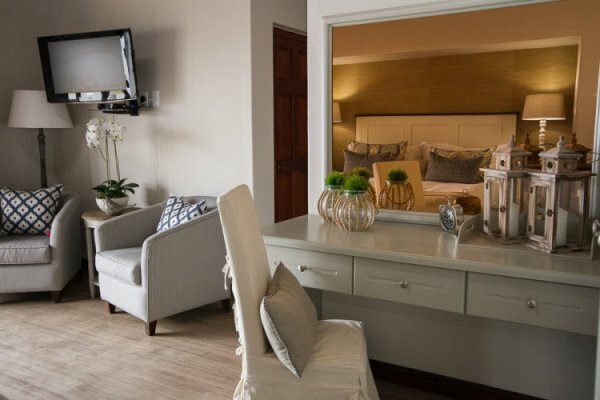 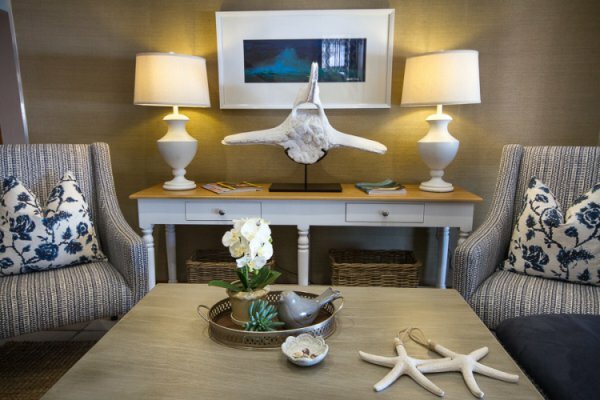 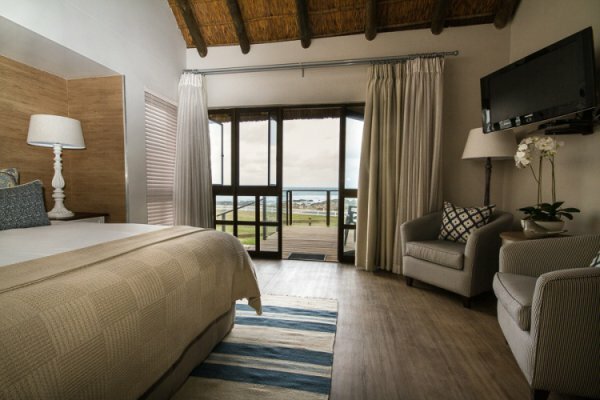 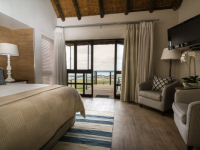 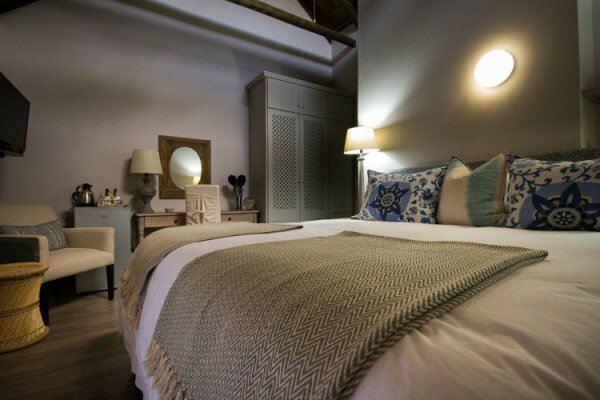 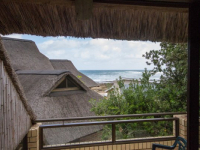 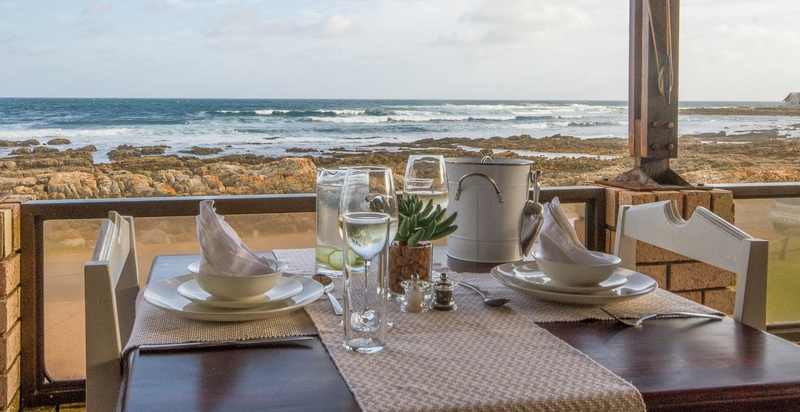 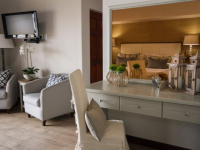 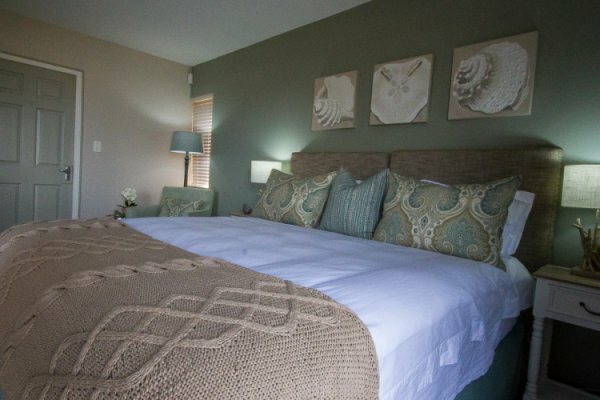 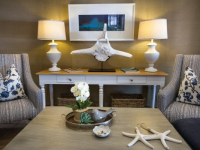 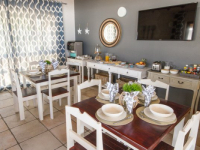 With 7 en-suite, sea-view bedrooms decorated in celebration of life at the coast, Little Rock is a chic and luxurious guesthouse right opposite the beach. 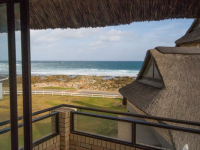 Views of the ocean are limitless, the symphony of waves is perpetual, and sunrises and sunsets are breathtaking. 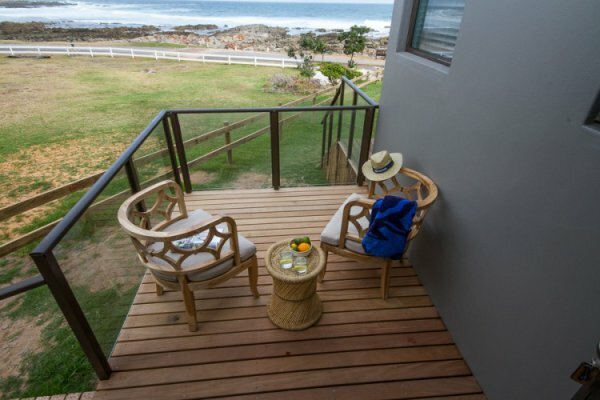 This is a superb beach break away from Cape Town, and a fabulous stayover on a Garden Route trip. 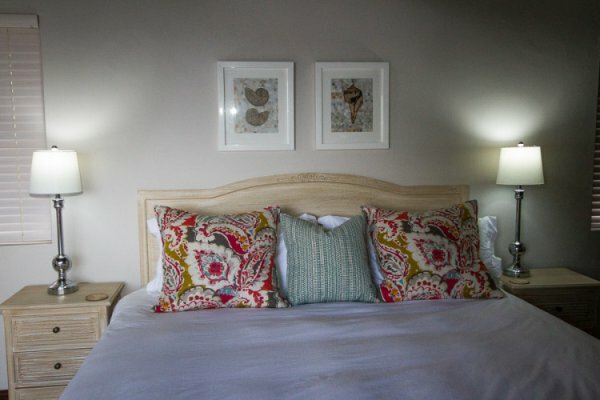 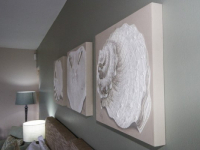 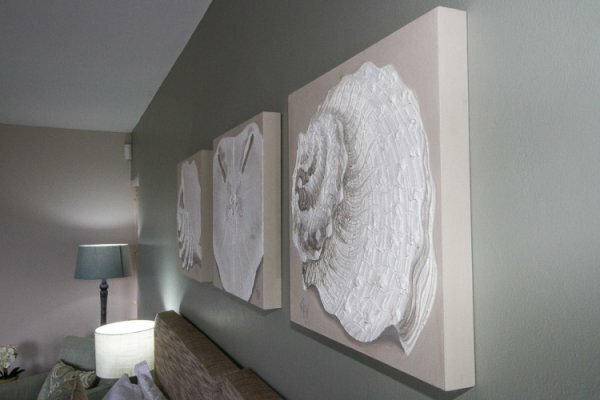 There's currently no specials at Little Rock Guesthouse. 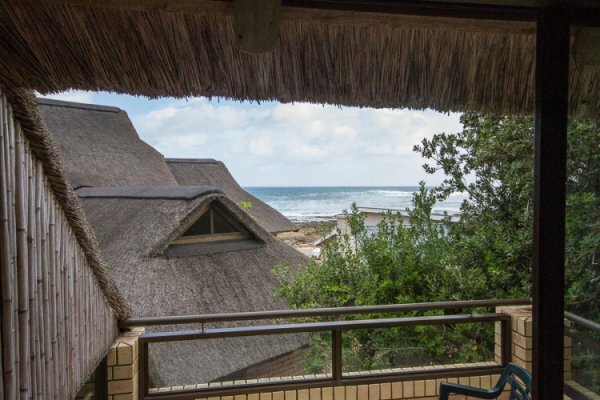 There are no conference facilities at this property. 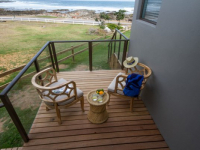 Ask us about conferencing options.